The recent terrorist attacks in Paris have spurred many different reactions. From obvious sadness, to fear, to resilience in the face of adversity, the whole range of human emotion has been present in the past days. 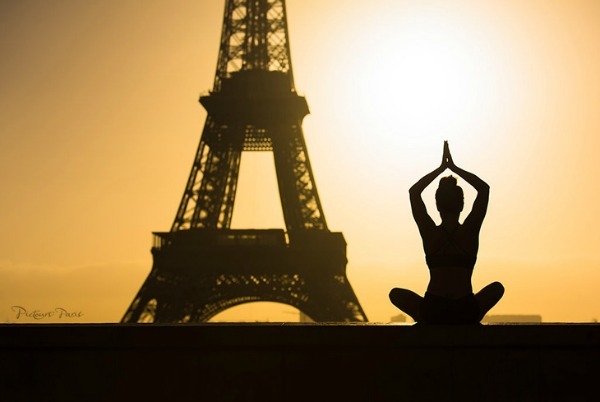 Yogini Alba Avella, who was present in Paris at the time, tried to find peace amidst chaos, and decided her response would be a message of beauty, strength, and love. Love for her city, and love for fellow humans. 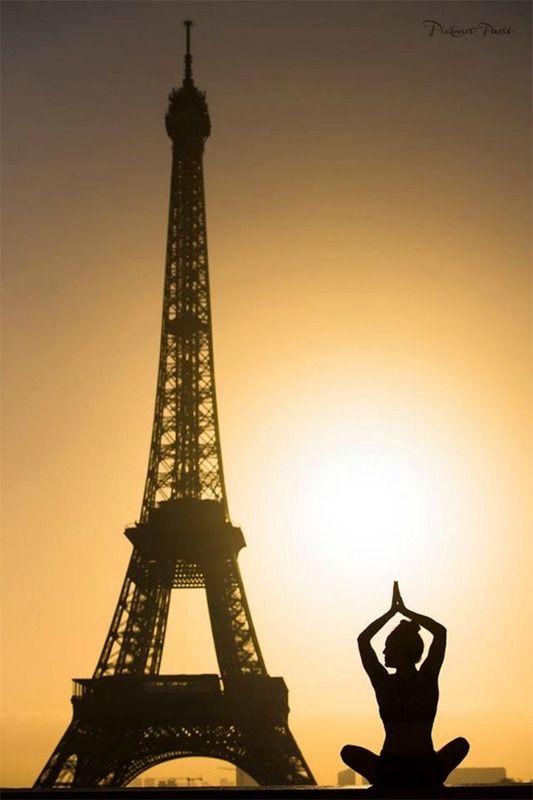 These six beautiful yoga photos of her in front of the Eiffel Tower capture all of that perfectly, in our opinion. What do you think, yogis? How have you paid tribute to the victims of the attacks? Share with us below.